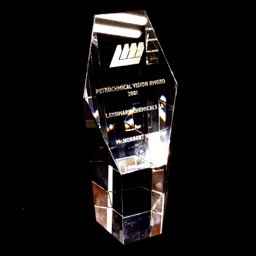 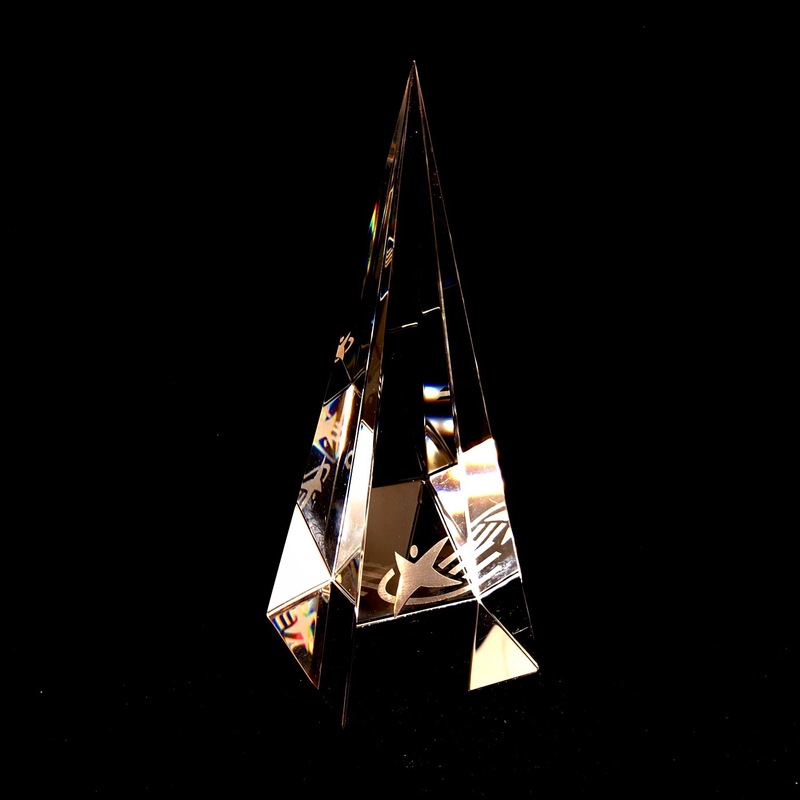 A traditional but still popular variant of awards are awards in glass and crystal. 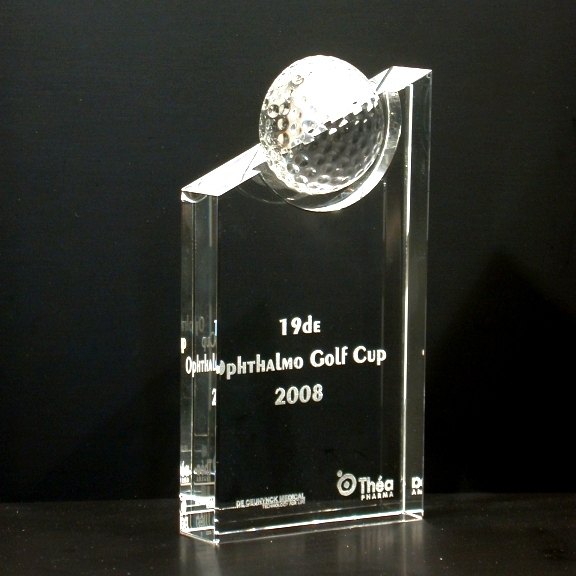 Here you can choose from hundreds of different designs in different sizes, which are personalized according to your wishes by means of engraving. 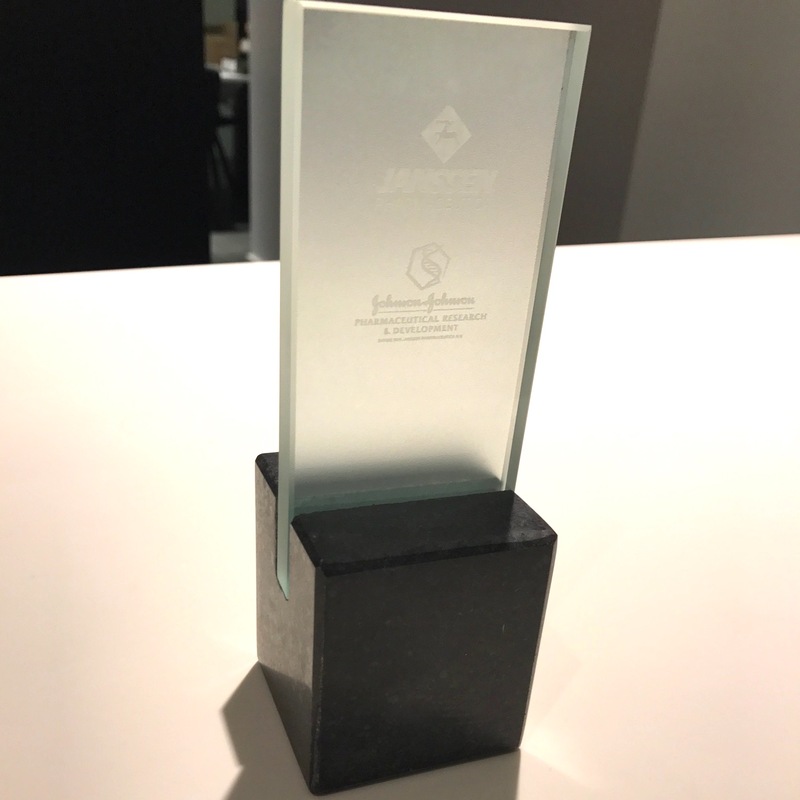 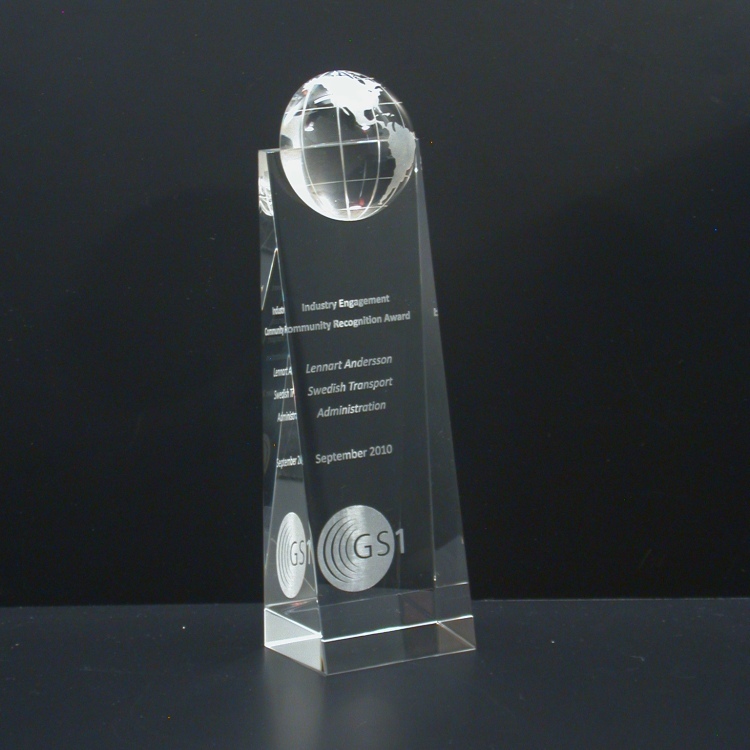 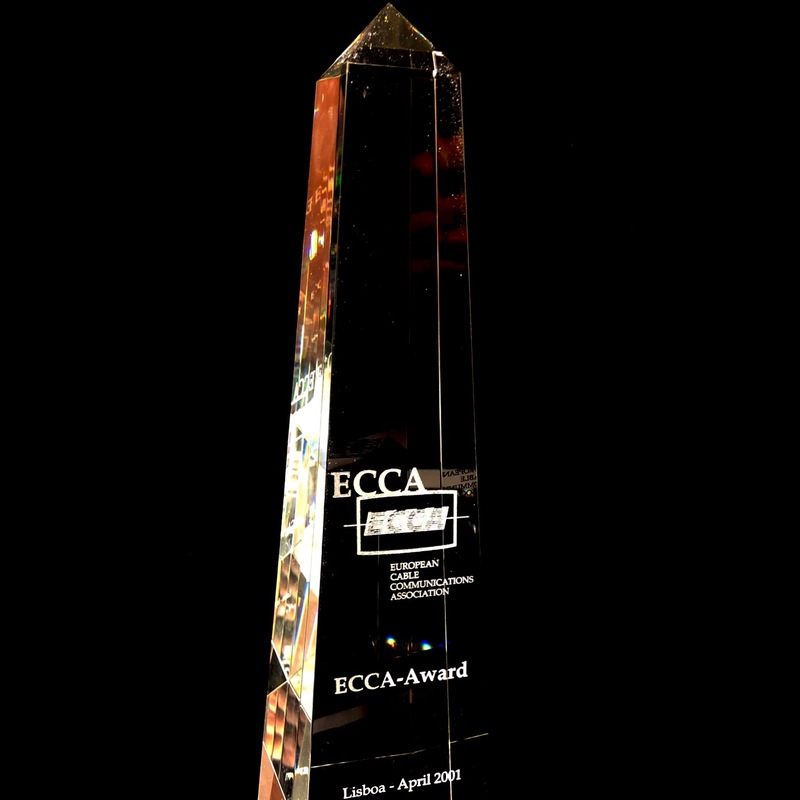 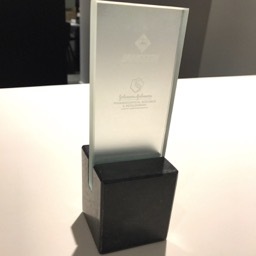 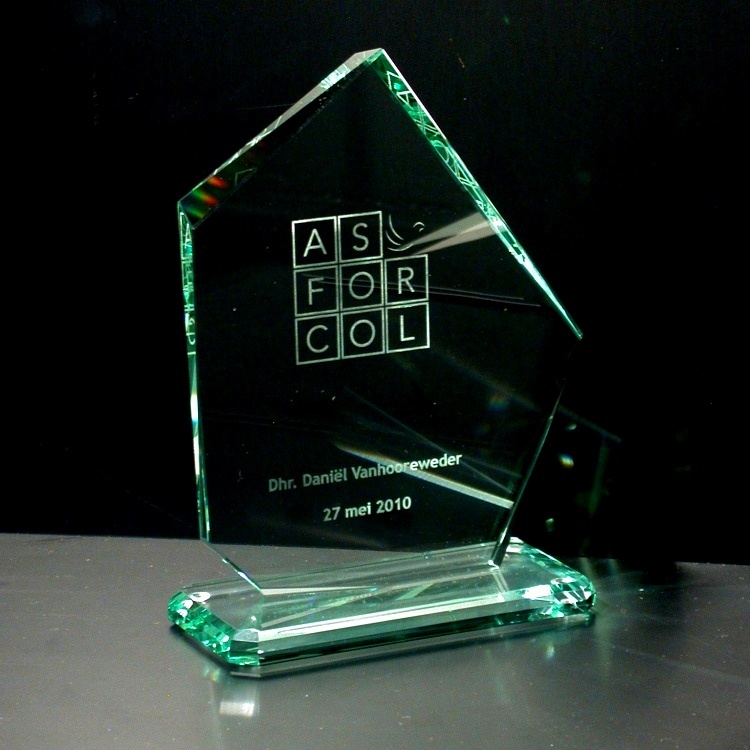 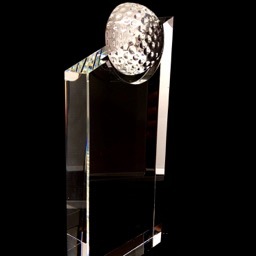 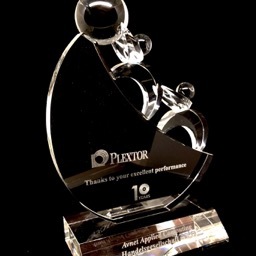 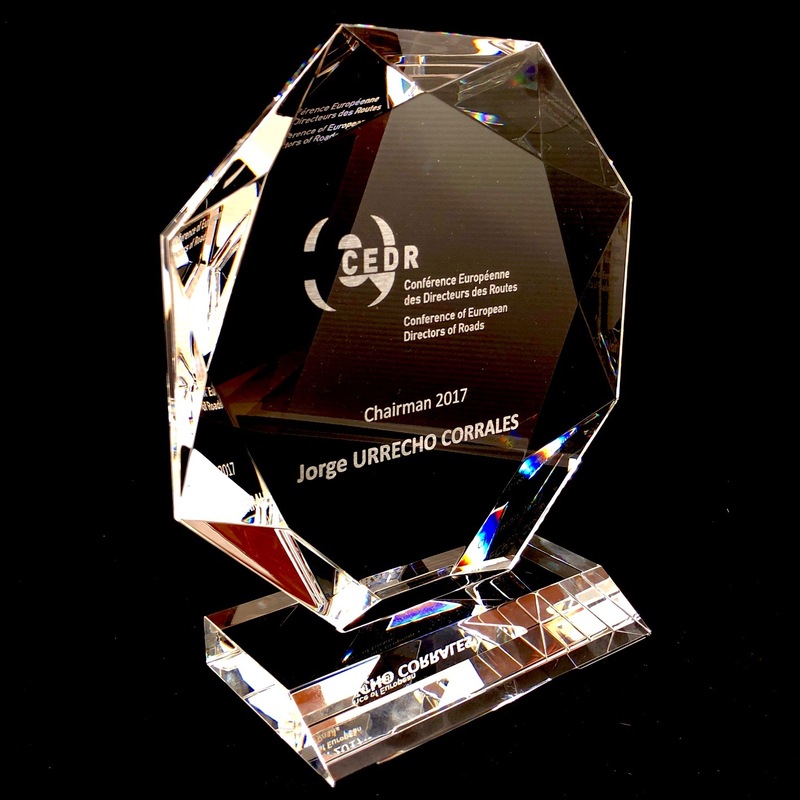 Any design can be engraved in the award. 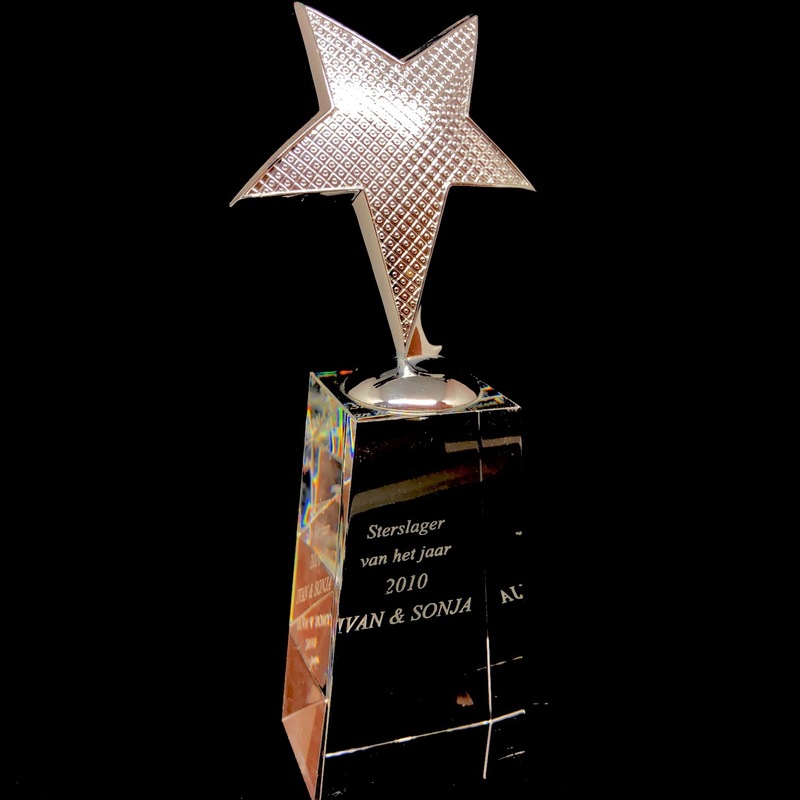 Moreover, the glass awards can also be cut out according to your wishes.